Author themancalledscottPosted on August 24, 2017 Categories Uncategorized, Video GamesTags Splatoon, Splatoon 2, Video Games1 Comment on Why Are There Two Splatoon 2 Reviews? 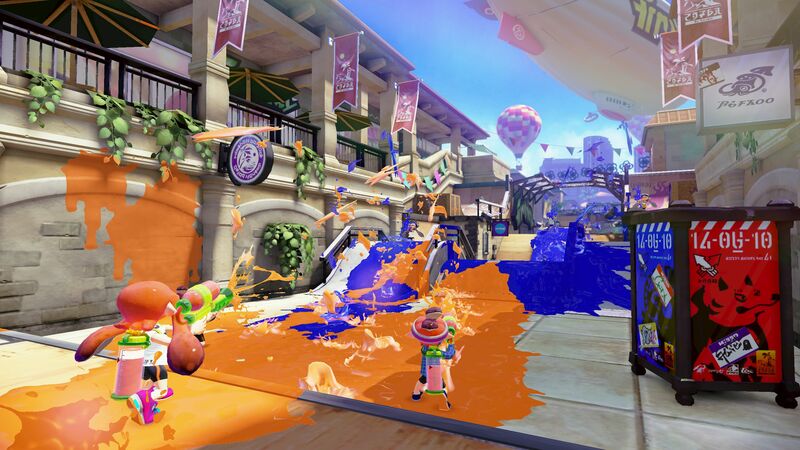 When Splatoon was first revealed at E3 2014, it made quite the splash. Not only was it Nintendo’s first major new IP since Pikmin some thirteen years earlier, it was also the big N’s take on the shooter genre. When it was released in 2015, Splatoon was every bit the breath of fresh air we hoped it would be. 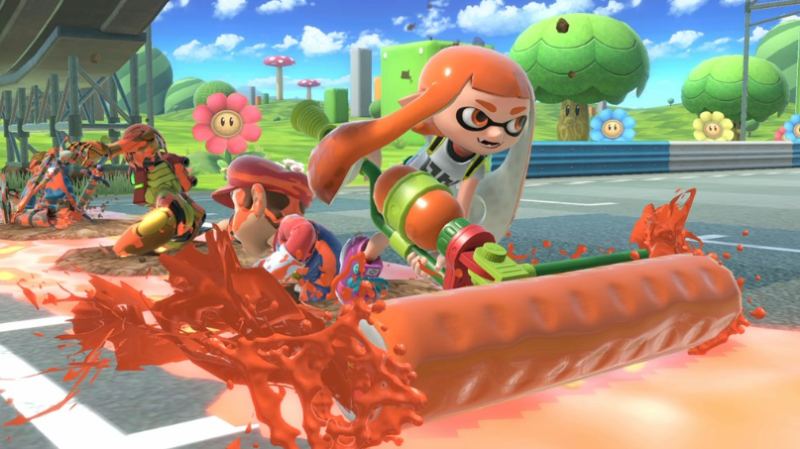 By tossing away the usual violence, weaponry and “dark, gritty” nature that’s usually associated with shooters, and replacing them with squid/kid hybrids who shoot colored ink at each other in battles to determine which team can make the biggest mess, Nintendo made the most self-cannibalizing genre in gaming feel new again. 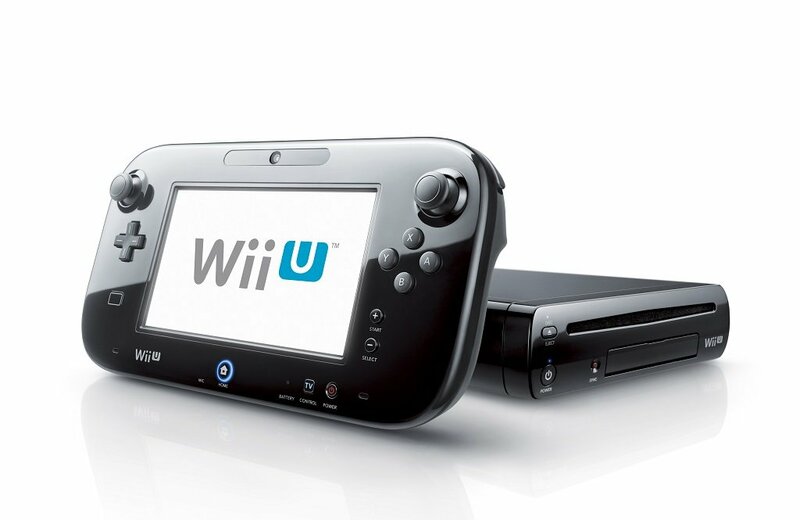 Splatoon ended up being one of the few Wii U titles that would go on to become a Nintendo staple. 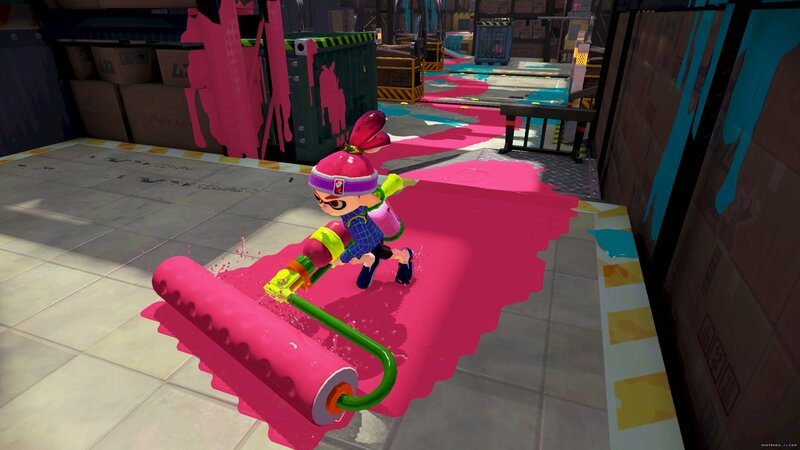 But does Splatoon 2 – released a mere two years after the original – manage to replicate that sense of newness? The short answer to that is yes. Though Splatoon 2 doesn’t radically change the experience, it adds enough new features to help give it some identity of its own. And the original Splatoon was fresh and original enough, that even when Splatoon 2 is veering in more familiar territory, it’s still not overly familiar. 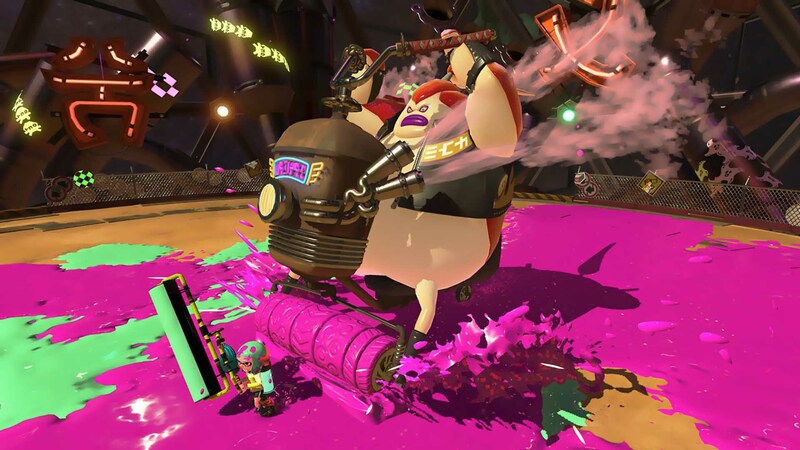 Splatoon 2 follows the same basic format as its predecessor: Players take control of an Inkling, which can use weapons to shoot ink in their humanoid form, and swim in ink colored surfaces for fast travel and reload in squid form. 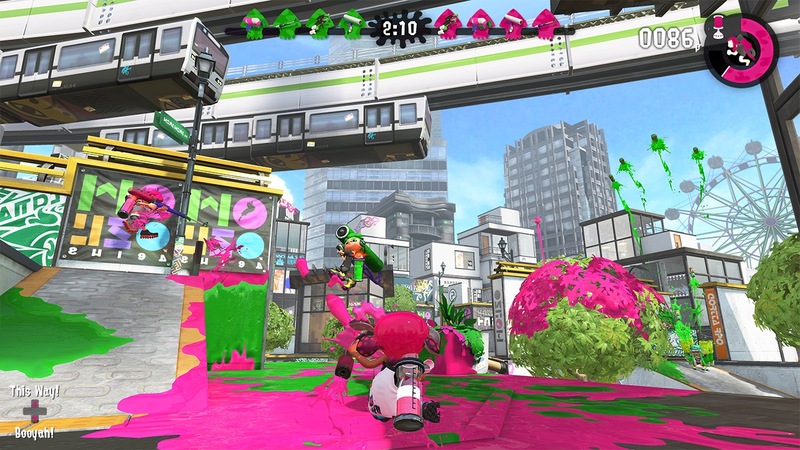 Players are immediately thrust into the city of Inkopolis, which serves as the game’s hub. In this hub players can purchase new weapons and clothing with the points they earn in online matches. Each weapon comes with a secondary weapon and a special weapon, the latter of which is slowly built up as you ink the ground during a match. Clothing, meanwhile, provide various passive bonuses (faster speed, secondary weapons use less ink, etc.). Some may lament that every weapon is fixed with a specific secondary and special. 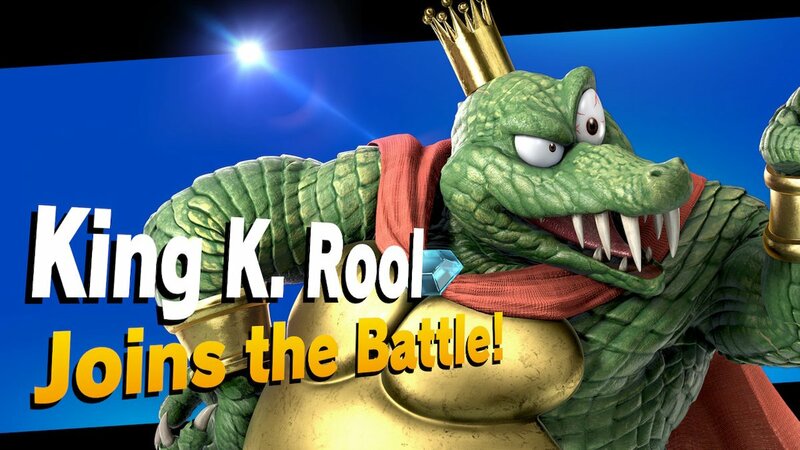 But like the original game, it helps keep things balanced, with the less versatile primary weapons compensating with the more powerful secondaries and specials, and vice versa. Splatoon 2 wants players to try out different sets and see what works for them. More specifically, what works for them on different specific levels. This brings us to one of Splatoon 2’s more questionable design choices, as it retains the first game’s already limited matchmaking options. Splatoon 2 features three primary modes of online play: Regular Battles for casual play, Ranked Battles to increase your rank, and League Battles, where you can team up with your friends. 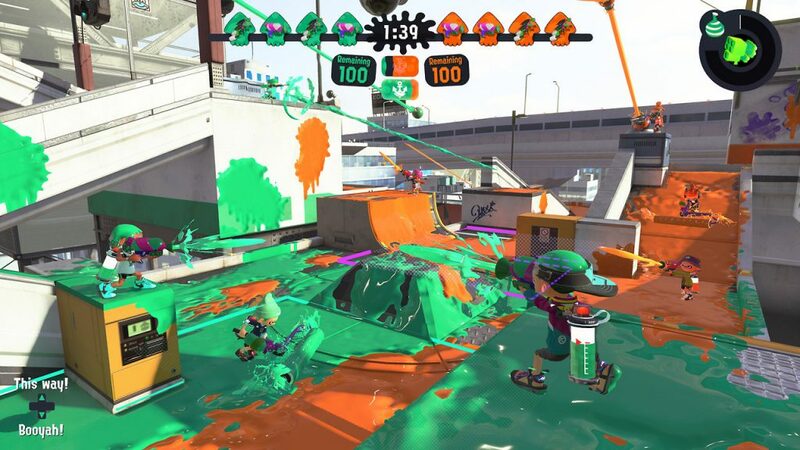 Regular Battle sees two teams of four Inklings vying to paint more of the map their ink color than the opposing team in matches called Turf War. Ranked Battles work in rotation with three different match types: Splat Zones (essentially King of the Hill, where the team who can keep a designated spot their color the longest wins), Tower Control – where teams try to maintain control of a mobile tower to reach checkpoints – and Rainmaker, which is akin to capture the flag, and sees the team’s fighting over the titular Rainmaker weapon to take it to the opposing team’s base. 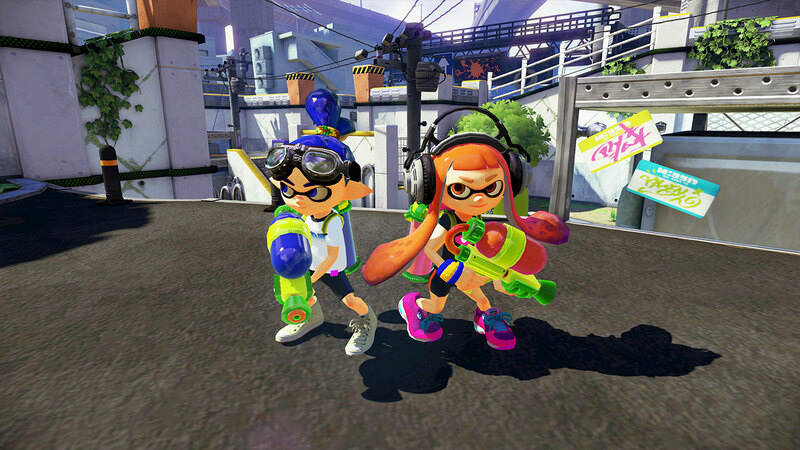 It’s already a bit of a bummer that Regular Battles are confined to Turf War, and that the different modes of Ranked Battle are dictated by rotation, but what makes the matchmaking even more limited is that the levels themselves are also on rotation; with two levels available to each mode for two hours’ time. 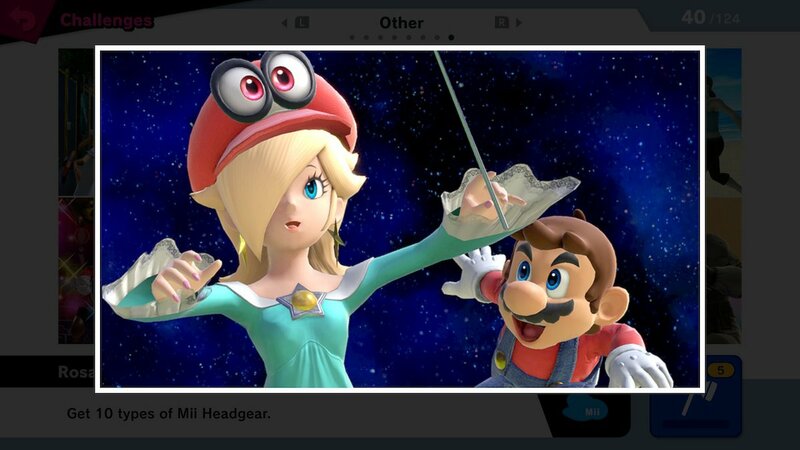 It’s understandable that Nintendo wants players to choose their weapon set based on how they wish to play a given level, but it’s less understandable that the players don’t even get any say-so as to which of the available levels they’ll play. 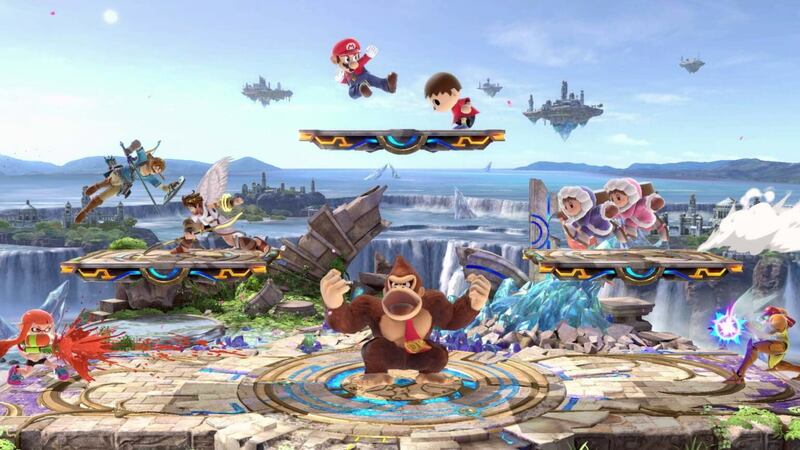 Instead of player votes determining a stage, the map is randomly selected. And with only two available options at a time in any given mode, expect some repetition during play sessions. 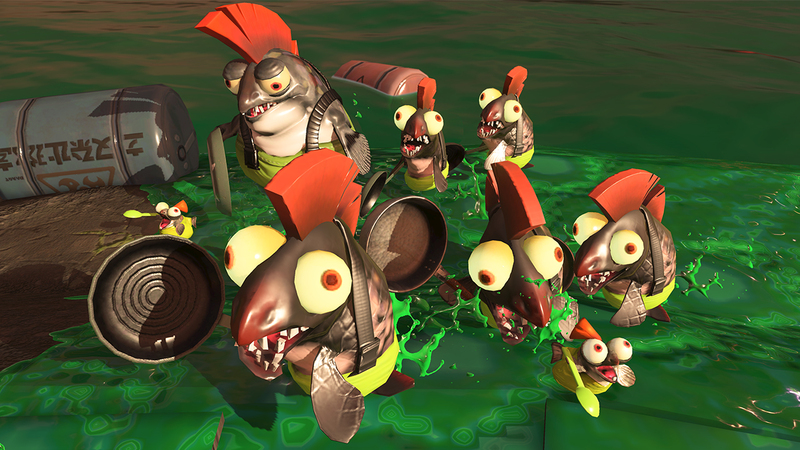 There is a new co-operative mode included in Splatoon 2 called Salmon Run, in which players work together to fight off waves of enemies (called Salmonids). Salmon Run is a great addition to the Splatoon experience, but it comes with a glaring caveat: it’s only available at certain designated times! It’s a baffling limitation on what is otherwise a stellar new mode of play. Like its predecessor, Splatoon 2 also features a single-player campaign, which takes the Splatoon gameplay, and throws it into something of a 3D platformer, complete with collectible goodies. 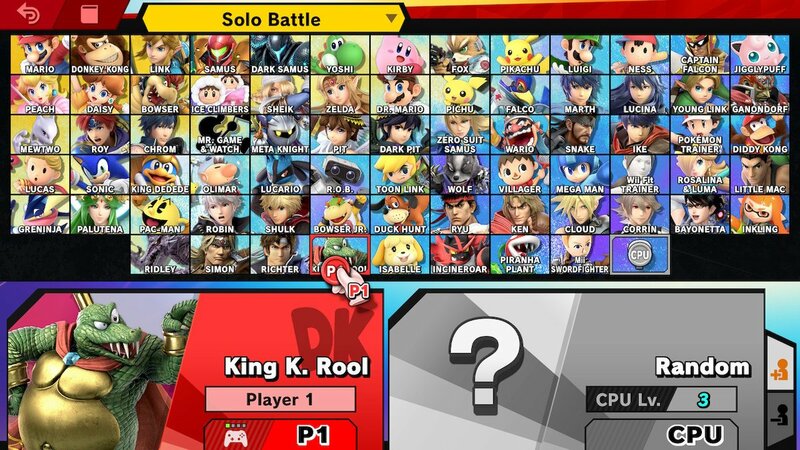 The single-player mode is actually a lot of fun, and is an improvement over the campaign from the first game, with some clever level design, boss fights, and a stronger connection to the multiplayer modes, as you can now find items that may earn you double experience points or coins obtained during matches. 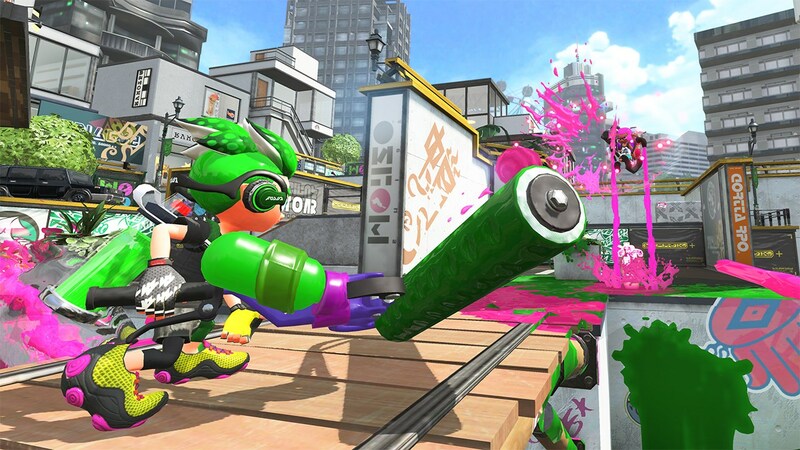 Aside from the game modes, the biggest difference between Splatoon 2 and the original game is that this sequel has a much larger array of weapons and clothing to purchase. 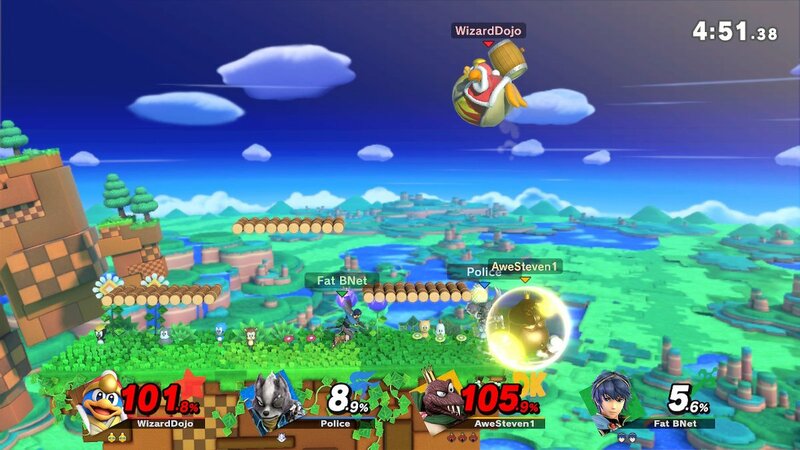 That may not sound like a whole lot, but some of these items can change up the gameplay considerably (the “duel pistol” weapon type allows you to perform a rolling dodge, for example). With more weapon types and bonuses at play, Splatoon 2 keeps things feeling fresh, if maybe not surprising. Splatoon 2 is an exceptionally fun game. It retains the addictive, unique gameplay of the original while adding a few tweaks and improvements. 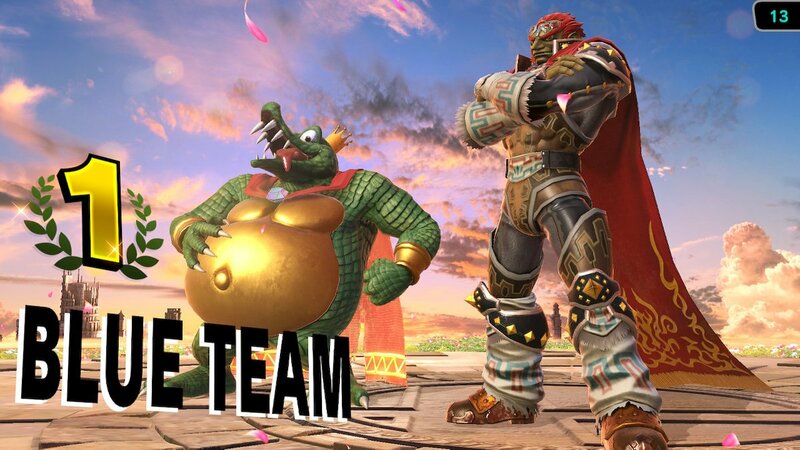 And to top it off, the game includes a rocking soundtrack and decent amount of 90s-style attitude that differentiates its tone from other Nintendo franchises. But Splatoon 2 also carries with it the baggage of the original, most notable of which being the extremely limited matchmaking options. And although the new weapons, items and modes definitely make Splatoon 2 stand out from its predecessor, they only do so to a certain degree. Splatoon 2 is an improvement over the original, but more in a vein similar to Mario Kart 8 Deluxe was to Mario Kart 8. 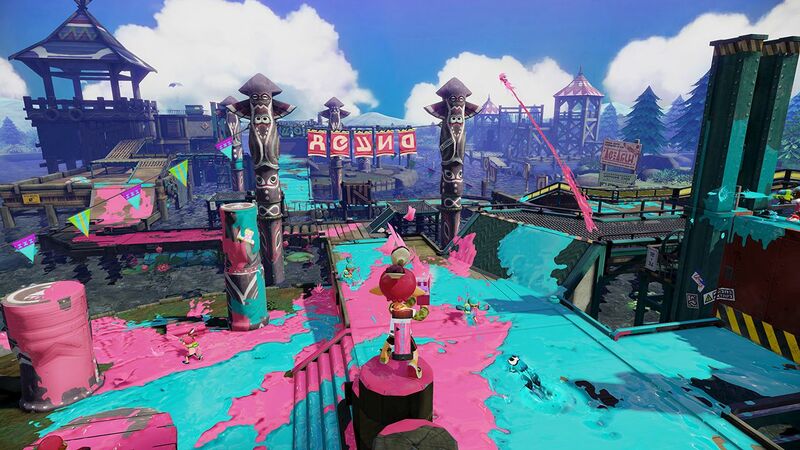 That is to say that Splatoon 2 – great as it is – feels more like like an enhanced version of Splatoon, as opposed to a full-blown sequel. 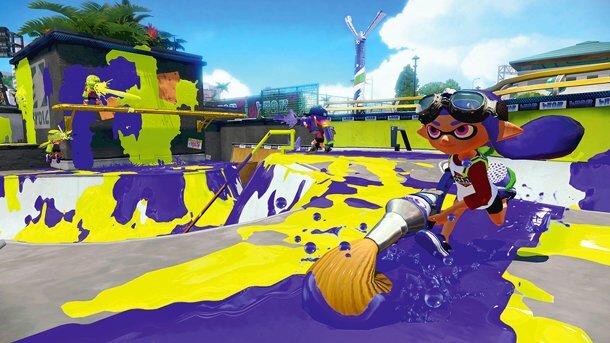 Though again, the uniqueness that Splatoon brought to its genre is still fresh enough that the similarities aren’t a major complaint. It may not reinvent what Splatoon started, but Splatoon 2 proudly carries the torch of the series with meaningful additions and improvements, making for what is probably the best modern multiplayer shooter not called Overwatch.